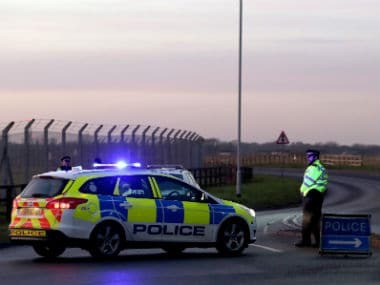 The outage is expected to cost the British Airways upwards of 100 million pounds, including compensation to passengers and additional customer care. 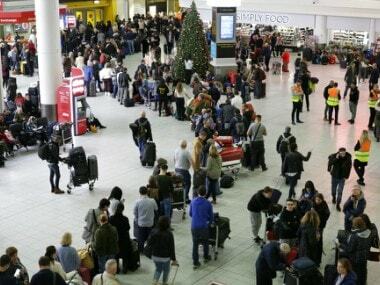 A maintenance worker who switched off power to a supply unit led to the British Airways chaos, disrupting travel plans of over 75,000 passengers from UK airports. 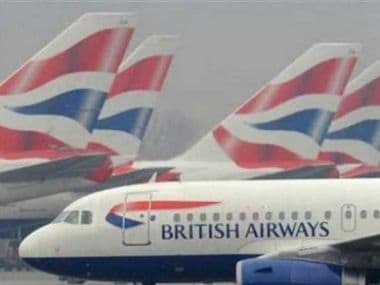 British Airways flights were back in the skies on Tuesday but the company faced increasing pressure over its response to the huge IT failure. 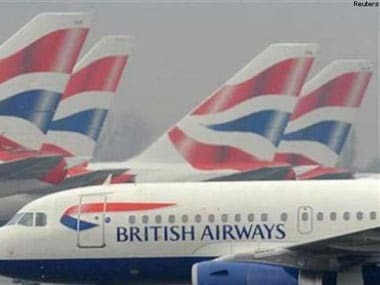 British Airways (BA) has not blamed any Indian IT firm for the massive flight disruption over the last weekend that hit more than 1,000 flights. 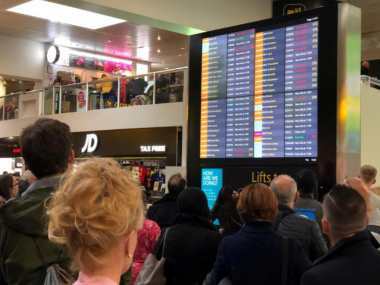 British Airways warned of further delays and cancellations as it resumed flights on Sunday following a major IT failure on Saturday. 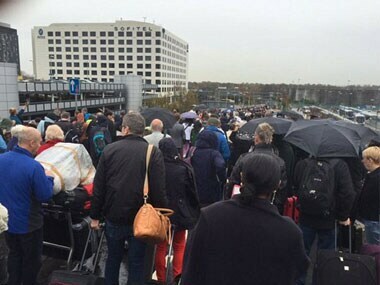 Gatwick Airport’s North Terminal in London was evacuated “for the protection of the public” on Saturday after a suspicious item was found, the media reported.